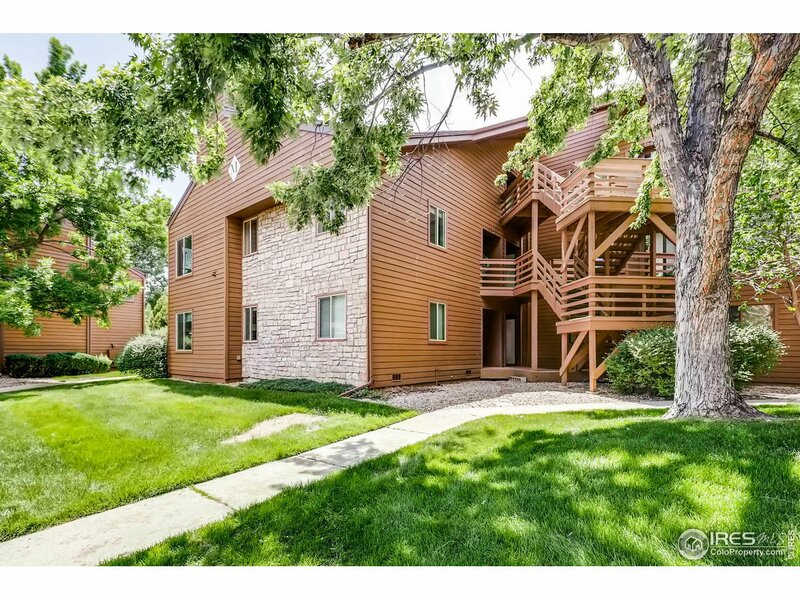 The Powderhorn condos are located in Northeast Boulder, near the Sixmile Reservoir. 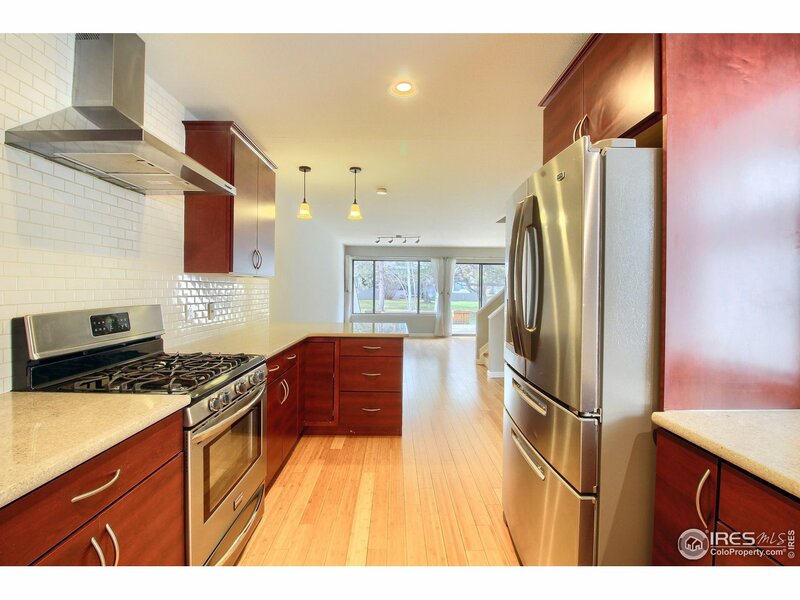 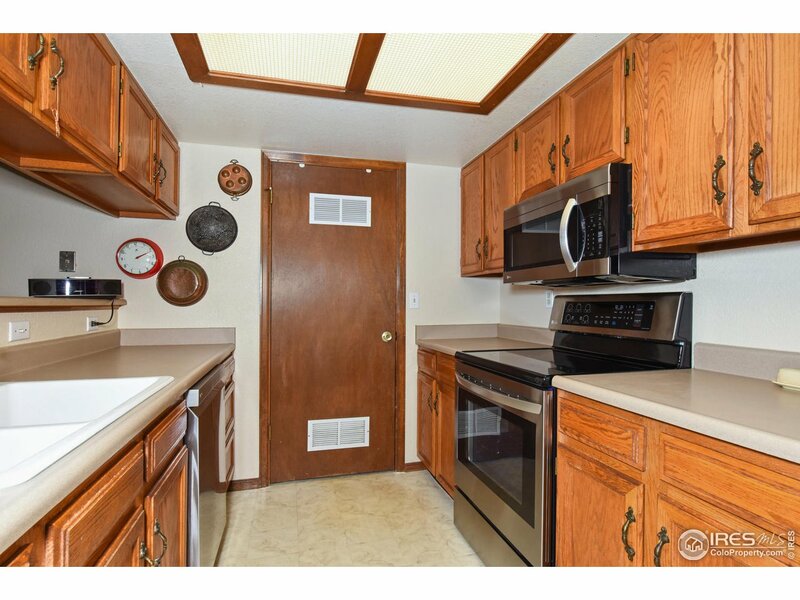 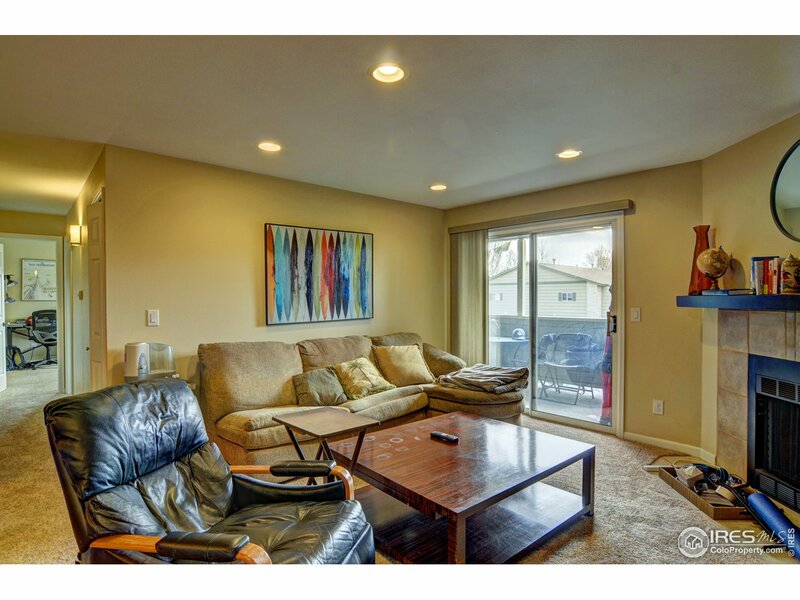 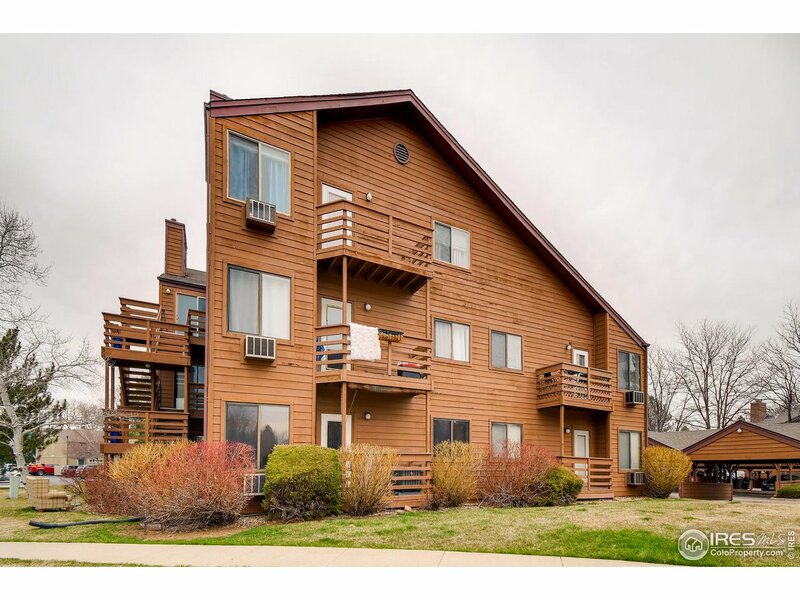 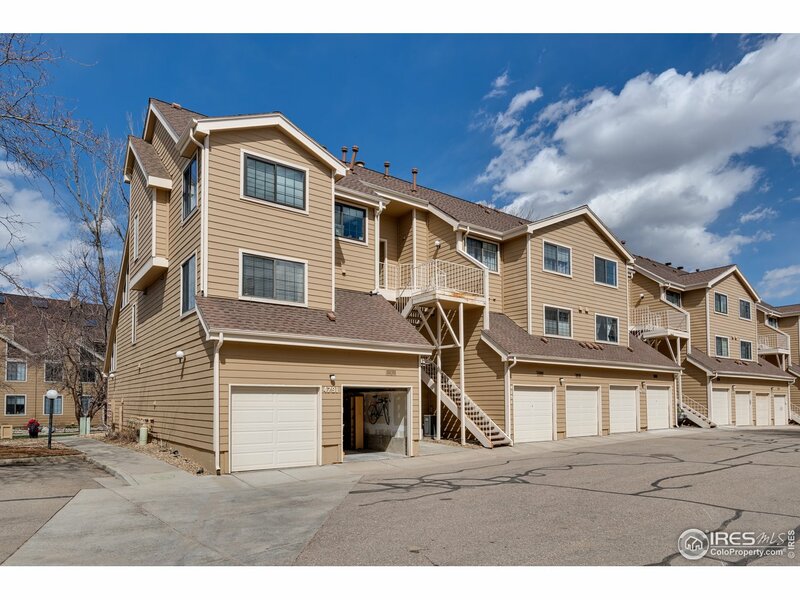 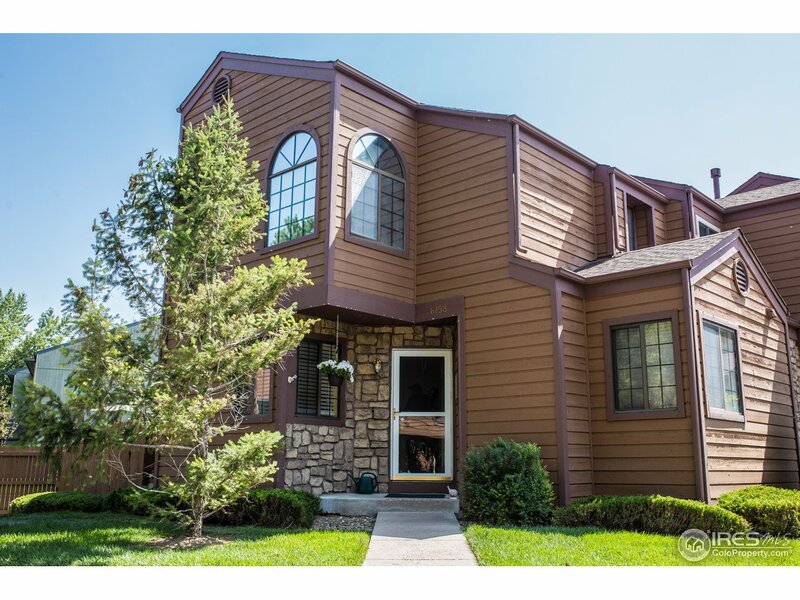 These units also share close proximity with the Twin Lakes, Gunbarrel Commons Park, and Eaton Park. 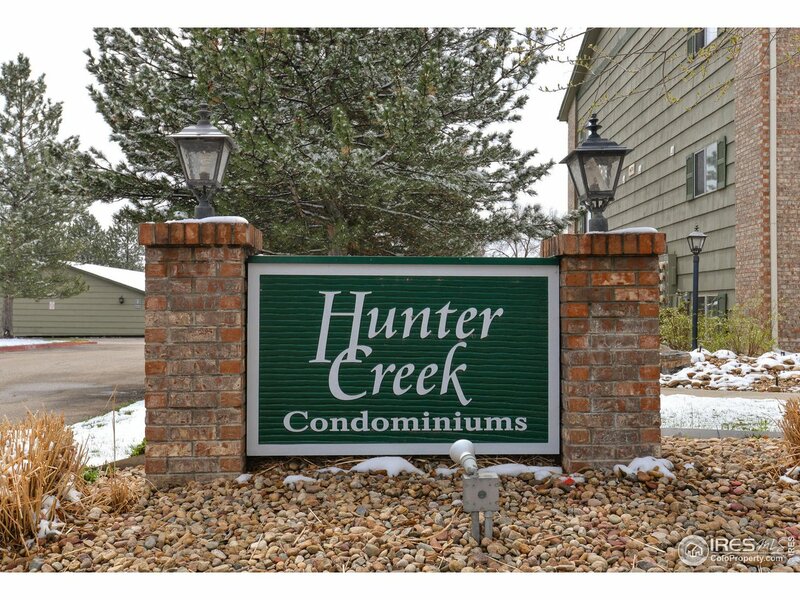 Residents enjoy stunning views of the Rocky Mountain Front Range as well as common amenities such as a clubhouse, tennis courts, and a pool. 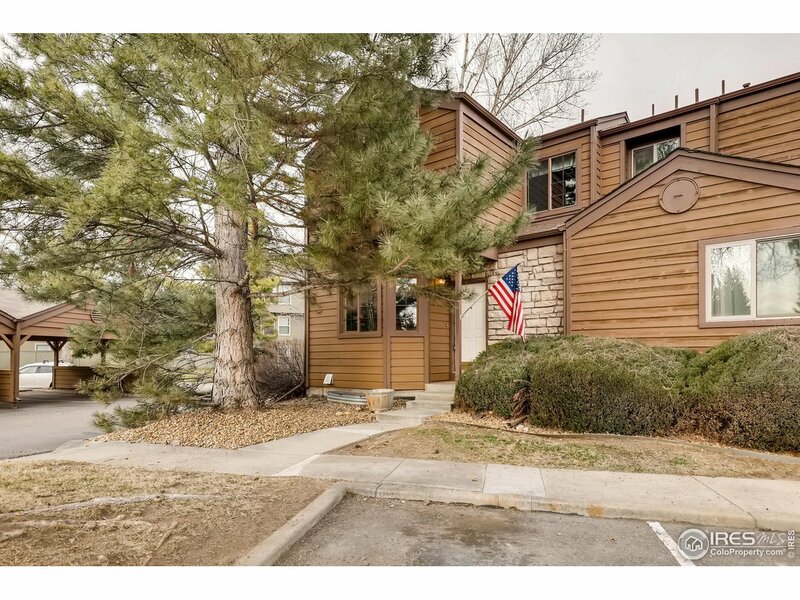 The Powderhorn HOA fee also covers services such as trash, snow removal, exterior maintenance, water/sewer, and hazard insurance.